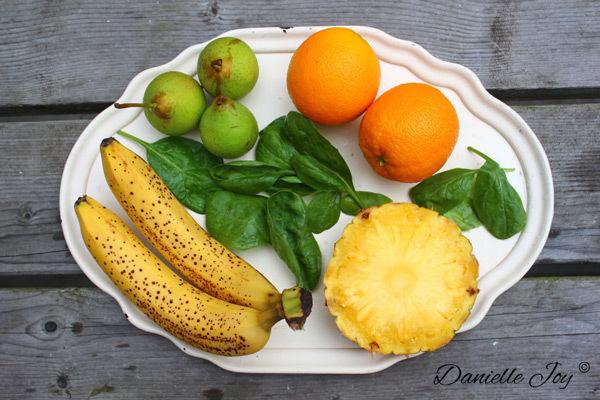 Banana-Pear-Orange-Pineapple Green Smoothie - Your process has a purpose. 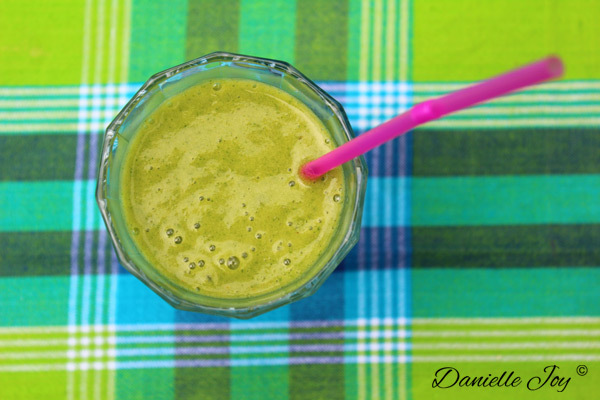 This Banana-Orange-Pineapple-Pear Green Smoothie is simply refreshing and loaded with goodness! The bananas are full of fiber and potassium, an essential mineral for maintaining normal blood pressure and heart function. 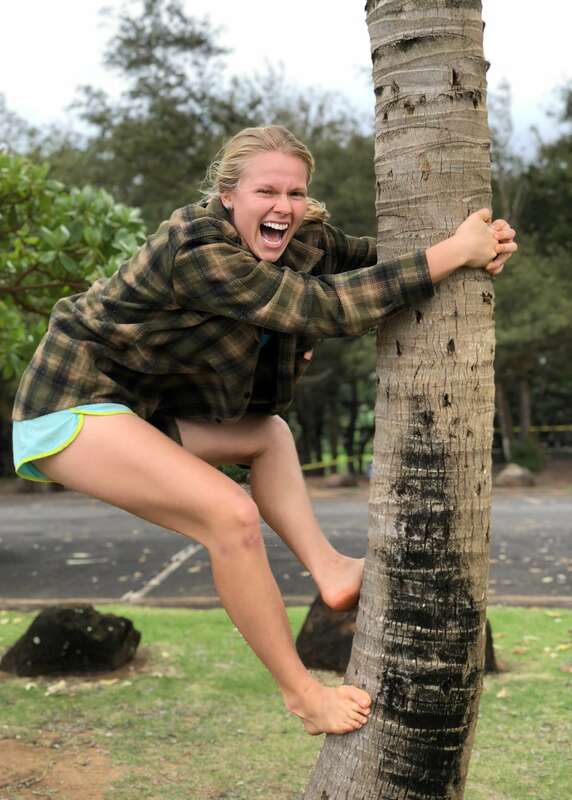 Oranges also lower high blood pressure, and are a great source of vitamin C. The manganese in pineapples will boost your energy and kick your antioxidant defences into high gear. Pears are not only a good source of vitamin C and K, but also of copper, which is essential for the brains. The skin of pears contains at least three to four times as many nutrients than the flesh, and the skin contains half of the pear’s total dietary fiber, so buy organic and leave the skin on! Take note: This recipe makes a lot! (about 6 glasses, or enough breakfast for 2 to 3 people) Share it with your loved ones! If you want this smoothie really cold, you can substitute one of the bananas for a frozen banana. Feel free to use a different kind of pear instead of the sugar pear.